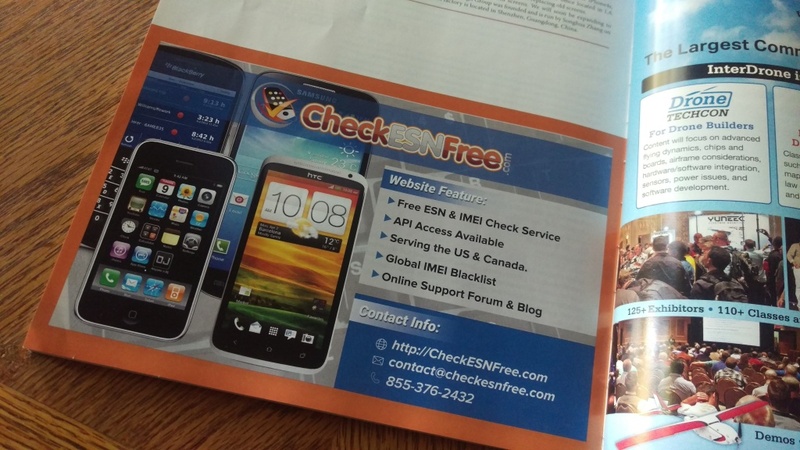 ﻿ CheckESNFree - Forum - Check out our ad in Wireless Repair Magazine! CheckESNFree - Forum > Support > News & Updates > Check out our ad in Wireless Repair Magazine! Full Version: Check out our ad in Wireless Repair Magazine! Remember, we do have API access available!